Color: light yellow to straw. 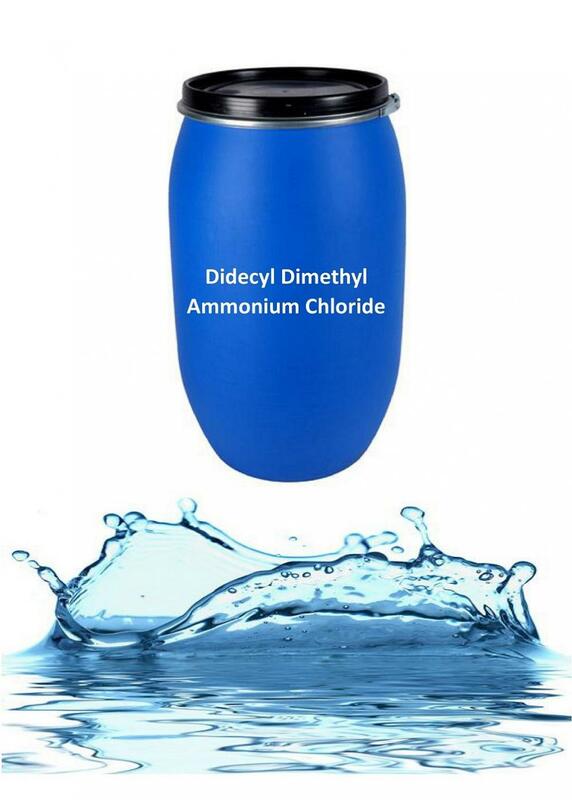 Didecyldimethylammonium chloride has twin-chain molecule structure, has been used in many biocidal applications as antiseptic / disinfectant. It cause disruption of intermolecular interactions and dissociation of lipid bilayers. It is broad spectrum bactericidal and fungicidal and can be used as disinfectant cleaner for linen, recommended for use in hospitals, hotels and industries. Kylin Chemicals manufactures and supplies a selected range of high performance and eco-friendly biocides & disinfectants, meanwhile, provides tailored solutions to meet our customers needs at new product & technology development, problem-solving in application, and cost-reduction, etc. 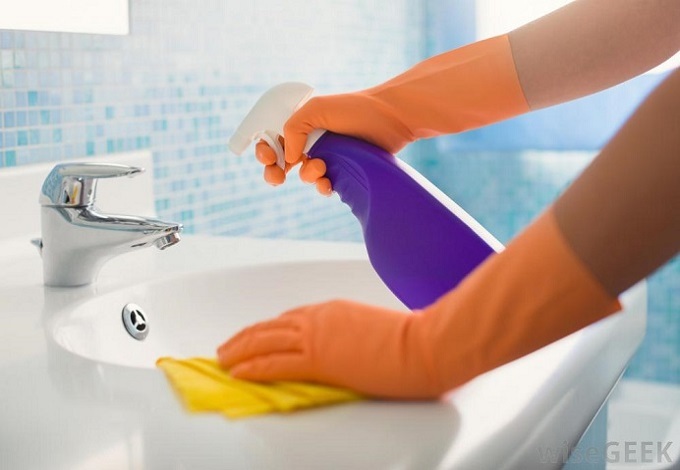 Our biocides and disinfectants are used in a variety of applications, including detergents & cleaners, indutrial cooling water treatmetn, oilfield water treatment, pool water disinfectants, aquaculature & poultry house disfection, etc. Looking for ideal Didecyl Dimethyl Ammonium Chloride Manufacturer & supplier ? We have a wide selection at great prices to help you get creative. All the CAS 7173-51-5 are quality guaranteed. We are China Origin Factory of BARDAC 2280. If you have any question, please feel free to contact us.